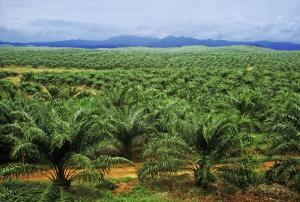 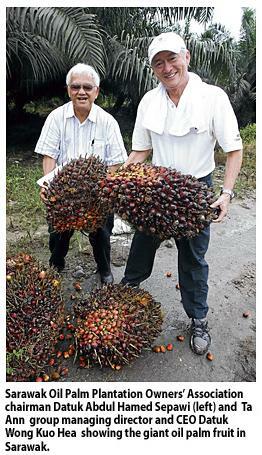 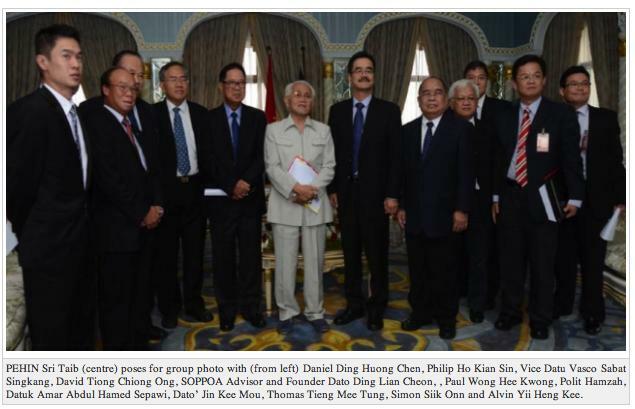 Sarawak Oil Palm Owners Show True Colours - And Let Taib's Cat Out Of The Bag! 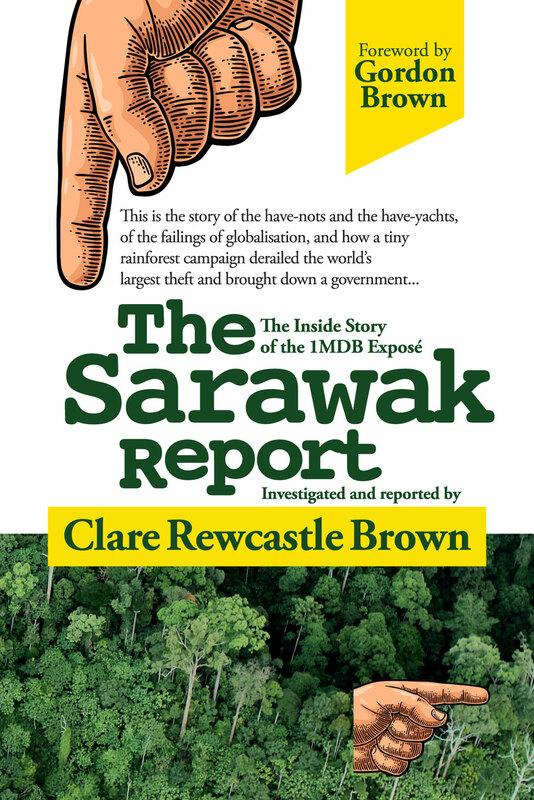 His unbelievably greedy and destructive practices have become a stunning embarrassment to the country of Malaysia, which is now attempting to set up a timber licensing agreement with the European Union that excludes Sarawak. 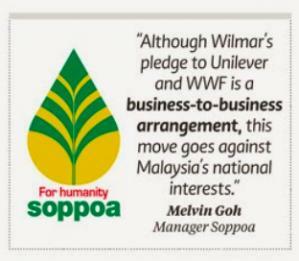 This is purely because Taib refuses to adopt basic responsible practices towards state lands and the Borneo Rainforest.